Pedrito Martinez is an amazing, multi-talented force to be reckoned with. Not only is he one of this generations premier percussionists, he is a Grammy nominated band leader with an irresistibly charismatic voice. 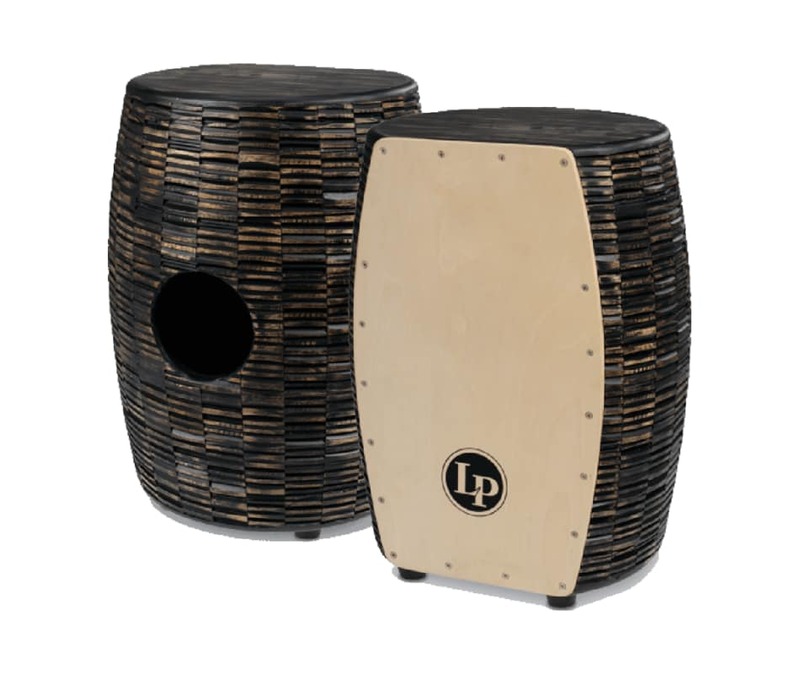 Latin Percussion is proud to be associated with Pedrito and develop a signature line that is as bold as the artist that bears its name.